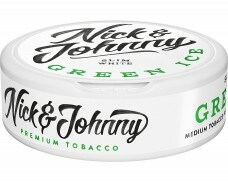 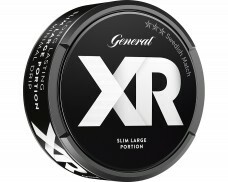 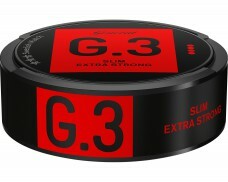 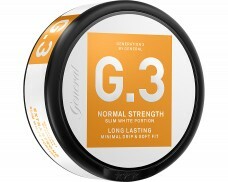 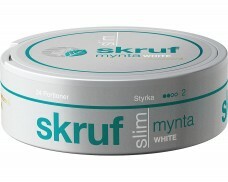 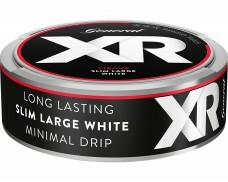 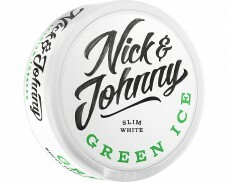 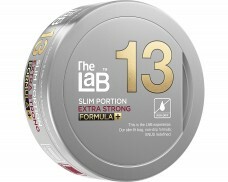 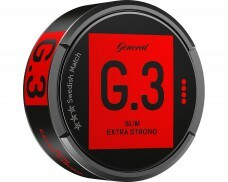 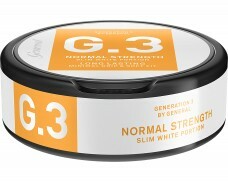 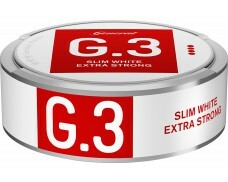 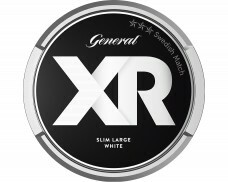 Slim Portion is a Snus in long narrow pouches that are easier to put under the lip. 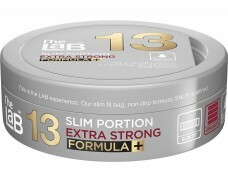 The slim format provides a more discrete mouth-feel as it is less visible behind the lip. 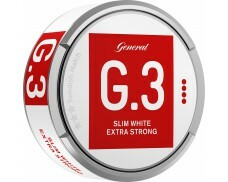 This product has been discontinued by the manufacturer on Jun 11, 2018.